Many of us have fond memories of our childhood pets. From goldfish to guinea pigs, for many of us, our first pets were instrumental in teaching us about responsibility and caring for another living creature. As heartbreaking as it often is when a pet dies, it also familiarizes children with concepts of death and impermanence in a positive way. There is also evidence that children who have owned a pet, particularly those who raised those pets through their whole life cycle, are better equipped to cope with death and other emotional traumas. 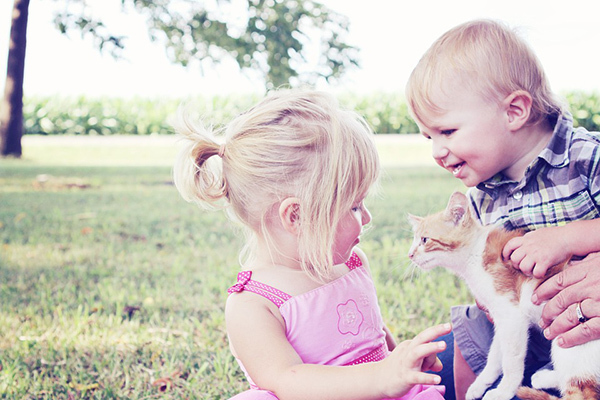 There are innumerable other benefits to introducing a pet into your children’s life, and below we will look at some of the most notable benefits of pet ownership for children. Research conducted in 2011 and published in Clinical & Experimental Allergy showed that children exposed to pets, specifically cats or dogs in this study, as infants were significantly more likely to display reduced allergic sensitization by the time they reached 18 years of age. The researchers concluded that exposure to pets during the first year of life was the most significant factor in reducing the risk of developing allergies. Exposure to pets later in a child’s development had no significant impact on allergy sensitization. Exposure during the first year was associated with a decrease of 50% in rates of allergy development for children exposed to dogs and 48% for those exposed to cats. 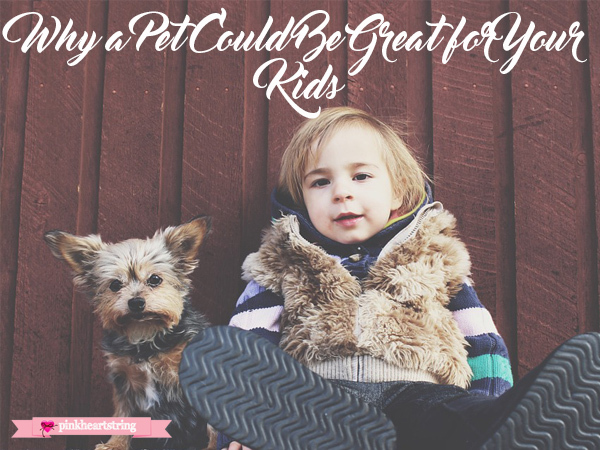 The consensus among both child psychologists and pet experts is that owning a pet can definitely help children to learn about responsibility. There is one caveat, however; they need to be taught to interact with their pets in the right way. The American Pet Product Association produced their own guide to involving children in the care of their pets with an aim of teaching them responsibility. The ways you should encourage your children to interact with their pets, in this case specifically dogs, vary depending on the age of the child in question. Young children should be supervised while helping out with looking after the dog, and initially, they should only be involved in the most basic aspects of caring for the dog. For example, when the time to feed the dog comes, they can help you prepare food, you can show them how to measure out the dog’s food, and how to give it to them. If you are still training your dog, you might want to encourage your children to have the dog sit before their food is put down, and also to leave their food until told to eat it. Some dogs, in particular rescued animals, exhibit a behavior known as food aggression where the animal sees food, but fears it will be withheld from them. Dogs who suffer from this condition may behave aggressively in the presence of food, and if you suspect this is true of your dog you should never allow your child to feed them while unsupervised. This will not only reinforce any training your dog has received, it will also help your children build a bond with the pet and begin to understand the variety of commands and instructions your dog can understand. 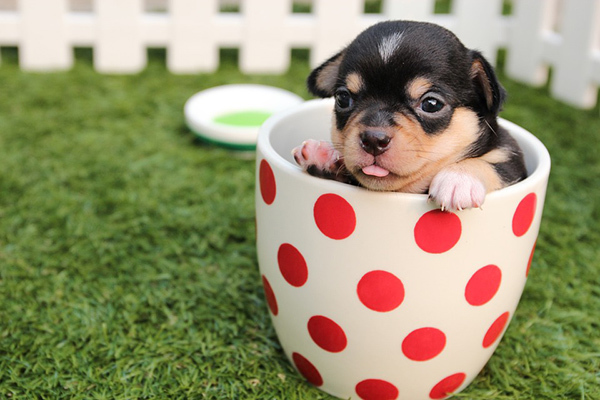 Other small things they can do to help include refilling the dog's water bowl when it is empty, or if the sink is out of their reach they can alert you to the situation. Some dogs require only a minimal amount of grooming while others require relatively frequent attention. Having your child help with the grooming is an effective way of helping them develop a bond with their pet; you might want to invest in a child-sized brush and show your child how to gently brush the dog first, though. You can encourage older children to get more involved with physically interacting with and playing with the dog. This is generally not a good idea for young children as, while the overwhelming majority of dogs are docile and never exhibit aggression towards people, young children might inadvertently cause the dog distress. Playing with the dog is another fantastic way of increasing the bond between them and has positive effects on the emotional health of both child and animal. If your dog is still being trained, then try and involve older children in this process. All dogs require exercise every day and this represents a fantastic opportunity to ensure that the whole family is exercising, but is a particularly good opportunity to get children out the house who might otherwise opt to stay inside playing computer games or watching television. If your dog falls ill, you should approach this as sensitively as you can with your children. 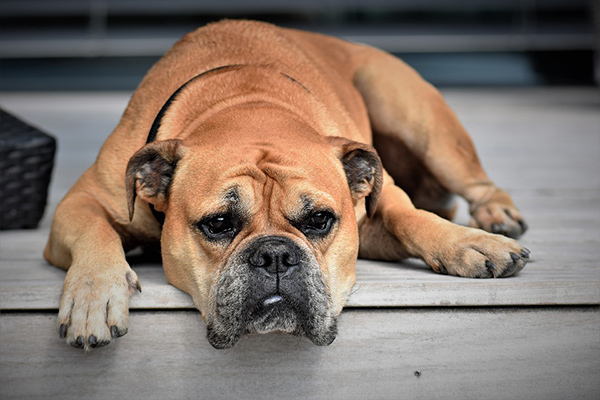 One way of making this less traumatic for them, particularly if your dog is seriously ill, is to invest in something akin to the top soft dog crates, which will keep your dog comfortable and is less likely to spook them than a metal or plastic cage. Some pets, cats for example, essentially look after themselves and while they require feeding, they are even capable of hunting their own prey if required (which is not to say you should avoid feeding them of course!). For pets who are more independent, or less ‘hands on’, you should identify opportunities for interaction between your children and their pet in order to develop a lasting bond and to encourage your children to take an active role in caring for them. Pet ownership and physical contact with animals have been shown to improve the mental health of children and adults in the same way that interactions with other people do. This is perhaps most clearly demonstrated by the rise of so-called cat cafes around the world where patrons pay money to spend a certain amount of times in a café filled with cats. The trend begun in Korea and there are now cat cafes across the United States. As well as improving general well-being, interaction with pets also offers benefits to children who are suffering from post-traumatic stress disorder (PTSD) as well as conditions such as anxiety and depression. Pets will inevitably die and while this is a very sad time for the whole family it is a necessary and invaluable lesson for children to learn so that they can understand the necessity of death and how to process it. If you have been considering getting a household pet, it’s definitely going to benefit your children.